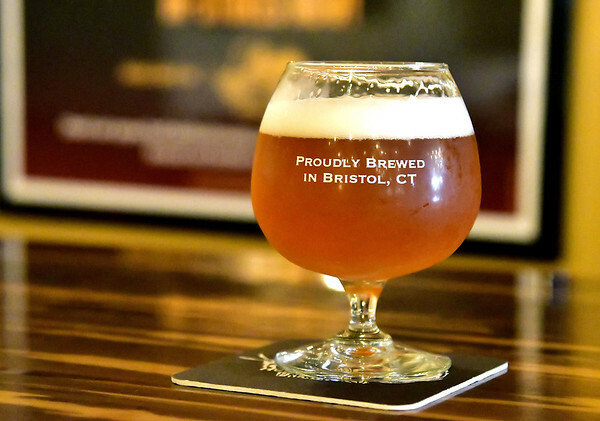 BRISTOL- Firefly Hollow Brewing Co. is ready to celebrate their fifth anniversary with the “5 Years of Getting Lit (responsibly)” event on Oct. 27 from noon to 5 p.m. The brewery wants to release two new beers for the occasion, Boris Russian Imperial Stout and Vanilla Barrel Aged Choconaut Imperial Porter. Besides the two new bottle releases, other beers will be featured, such as There Can Be Only One Scottish Wee Heavy, Wood Drip Imperial Maple Amber, Twinkler Barleywine, The Weave #5 (all Galaxy hops) and Tequila Barrel Aged Dire Chinchilla Imperial Pale Ale. The best sellers at Firefly are Cone Flakes IPA, Red Lantern Irish Red and Toad Stool Nitro Stout. 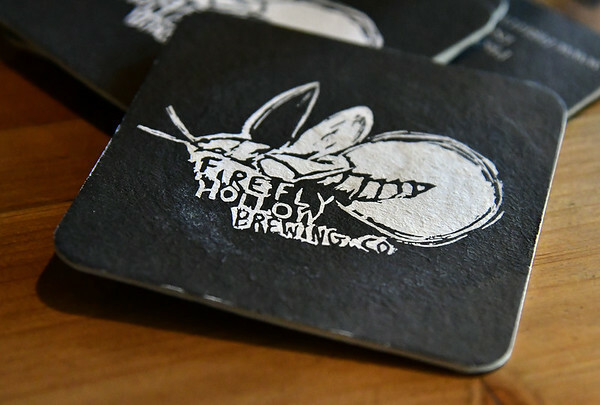 Currently, Firefly has their brews distributed to a variety of different venues around Connecticut, including Main Street Pint & Plate, Groggy Frogg, J. Timothy’s Taverne, Sportys, Temple Bar and several local package stores. 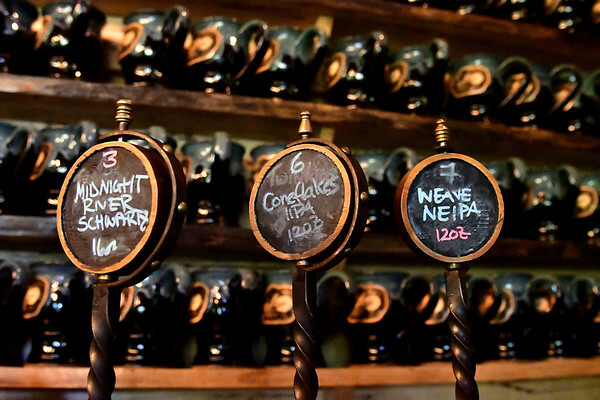 “It’s hard to get local brews into bars, because each bar has their own specific cliental and standards,” explained Galligan. 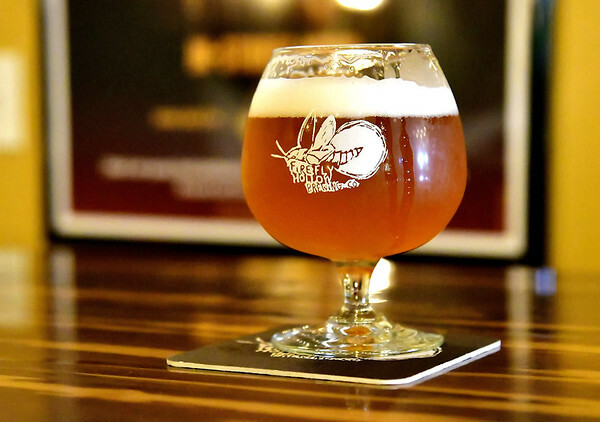 While looking to expand their local brewery, Firefly still wants to remain a part of the community. 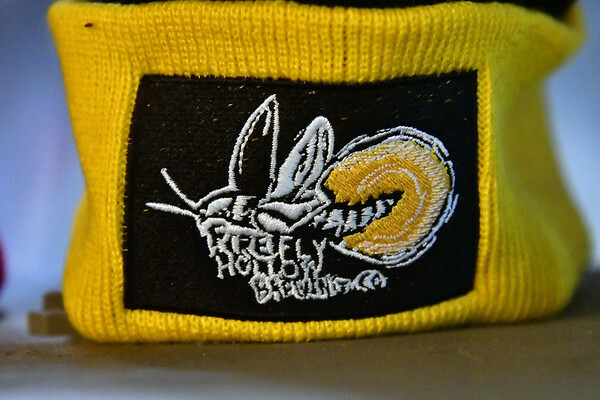 “Firefly does a lot of fundraisers, especially on Thursday nights. 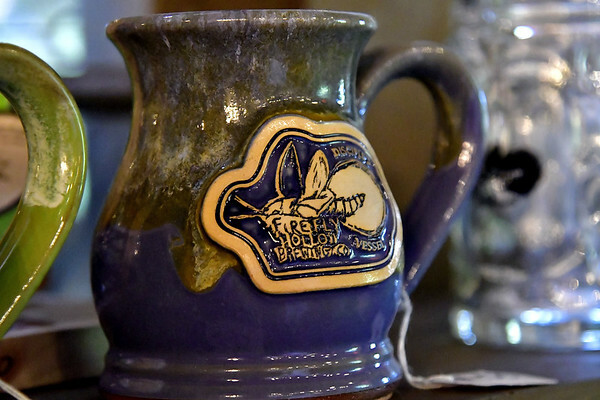 We have a lot of family and school organizations that look to host fundraisers at Firefly. We get a lot of Boy Scout and local music programs that come to the brewery. 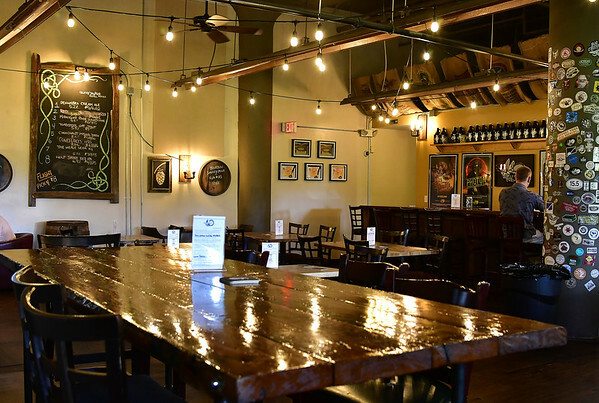 It’s a very responsible and family-friendly atmosphere at the brewery,” said Galligan. 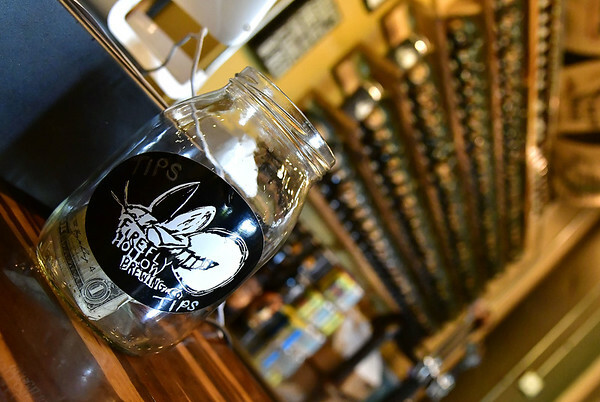 Not only does Firefly Hollow Brewing Co. serve beer, they also get local food trucks and musicians involved. Tickets for the “5 Years of Getting Lit (responsibly)” are $40 for general admission and $30 for designated drivers. 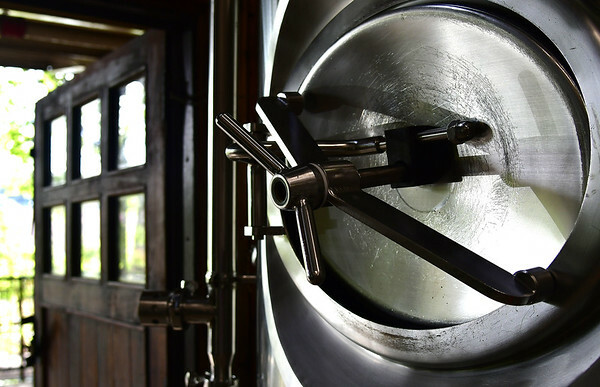 The ticket price will include food provided by J. Timothy’s Taverne (including their famous dirt wings), musical entertainment from The Mushroom Cloud, access to new bottle releases and beer tokens to get pours of your favorite beers. To get tickets, visit www.eventbrite.com . Posted in The Bristol Press, General Business, on Tuesday, 23 October 2018 21:09. Updated: Tuesday, 23 October 2018 21:11.